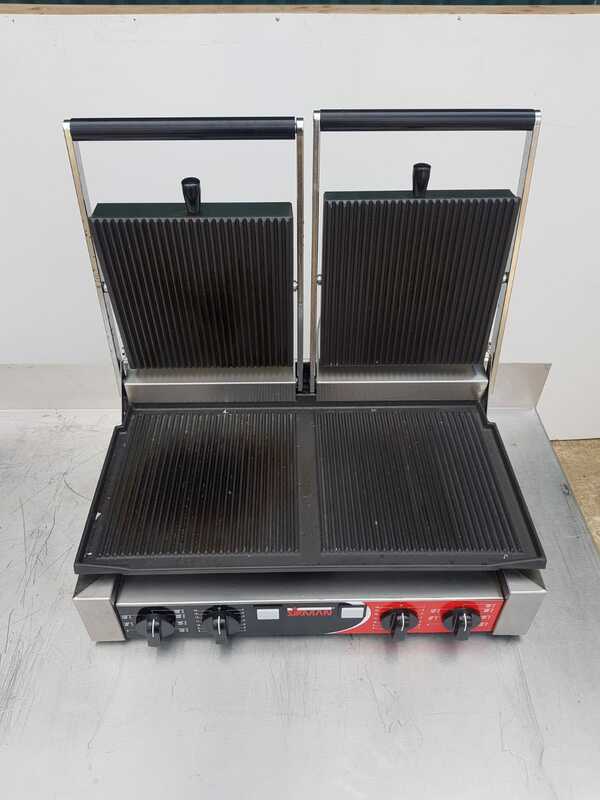 Home	>	Cooking Frying Grilling Equipment	>	panini grill	>	SIRMAN Double Pannini Clamp Grill. 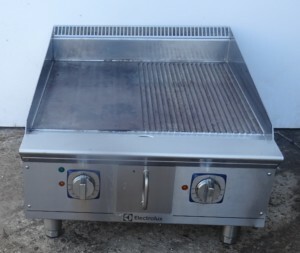 In beautiful condition and one of the best known clamp grill manufacturers in Europe. 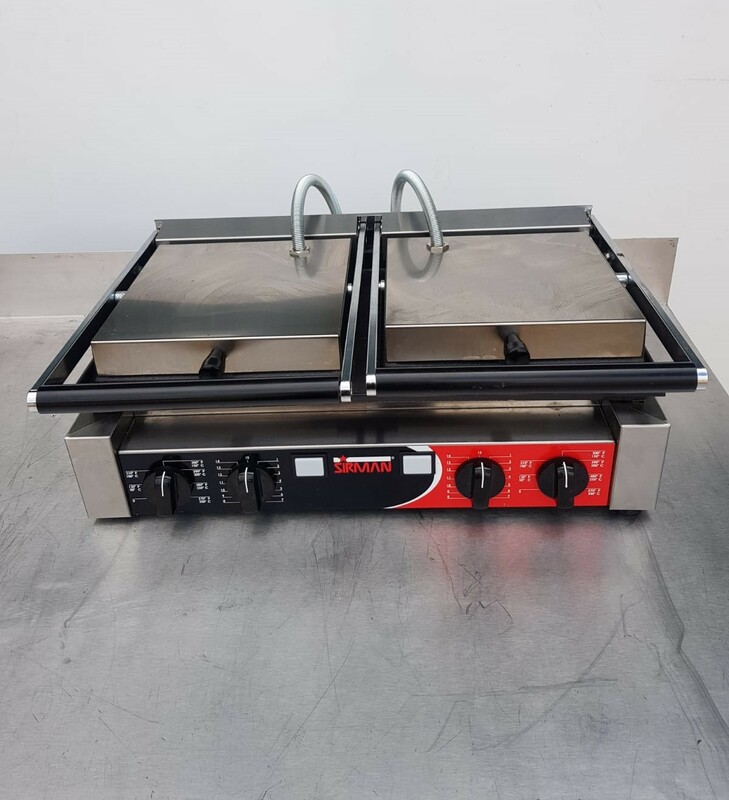 This is a double pannini clamp grill. Perdfect for grilling pannini and toasted sandwiches. Can also be used to grill meats, fish and vegetables. 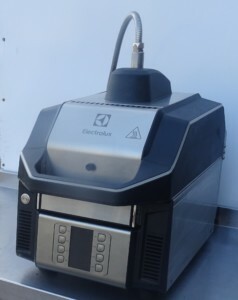 Very versatile and in excellent condition.